As you are no doubt aware homelessness is on the rise throughout the country but especially here in Thanet. Our sixth formers here at Hartsdown Academy are trying to raise money for Porchlight. 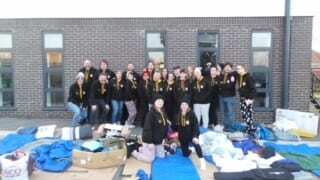 County wide last financial year, Porchlight found 834 people sleeping rough. 122 of those were in Thanet. 29 people were female, and 1 was 18. 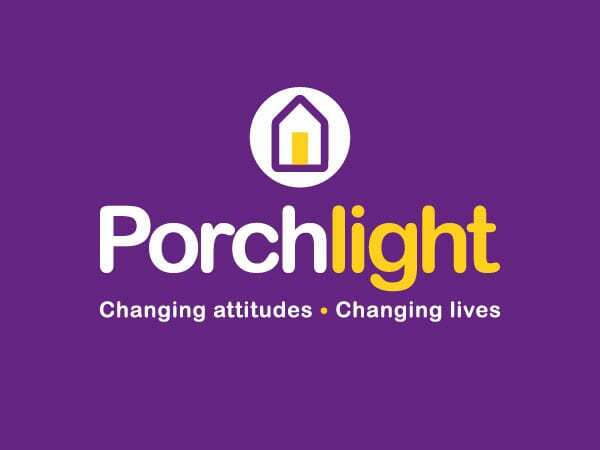 Porchlight is unfunded service, they work in different areas such as outreach, rough sleeper workers that go out in the mornings to look for people and give them guidance, cost in excess of £900,000 per year to operate. 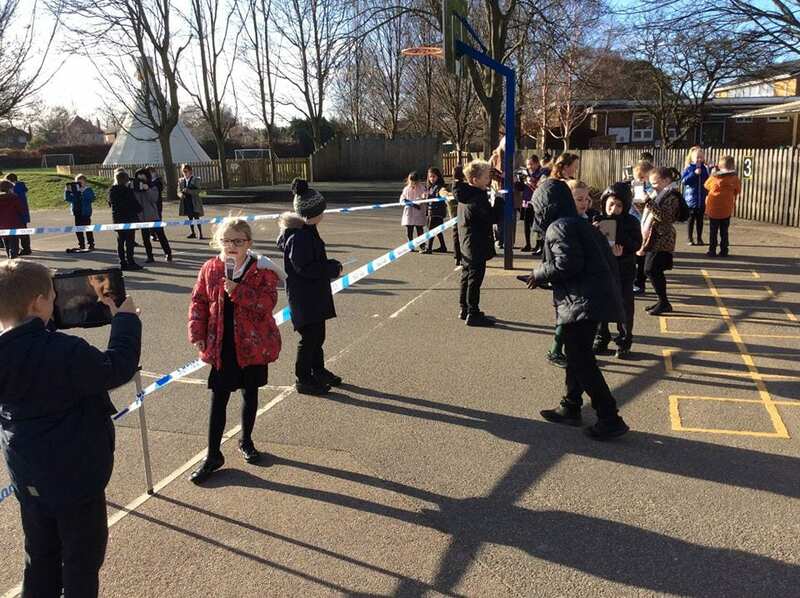 They were shocked to see how many people are homeless here in Thanet and wanted to do something to raise awareness of the situation here in Thanet. 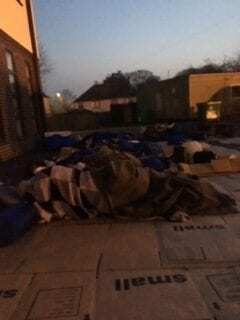 They had chosen to sleep rough throughout the night on Friday 29th March, they will be sleeping on cardboard with nothing but blankets or sleeping bags, along with a few Year 10 & Year 11 Students, Matt Tate Headteacher of Hartsdown, the Senior Leadership, Paul Luxmore Executive Headteacher of the Coastal Academies trust (Dane Court, King Ethelbert & Hartsdown) and some staff from Hartsdown. 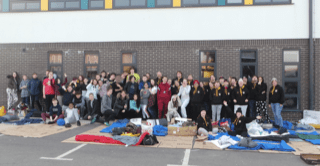 The evening was a great success and the students and staff tucked up in their sleeping bags slept through the night raising nearly £1700.00 for porchlight. 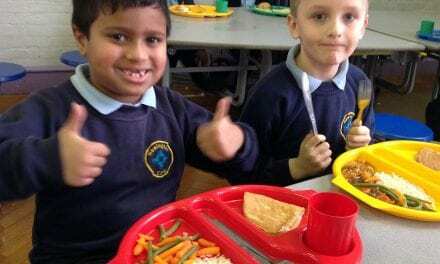 They received sponsorship from Pizza hut who provided large Pizzas so the students could eat something hot before settling down for the night and McDonalds who are provided them with free breakfasts Saturday morning. 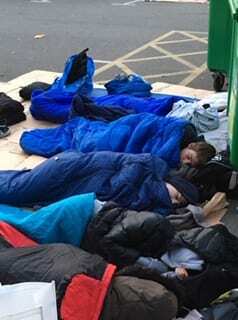 Thanks to Sainsbury’s and McDonalds for the cardboard that the students slept on. Please find below a link to short video with commentary from their students, regarding the evening. 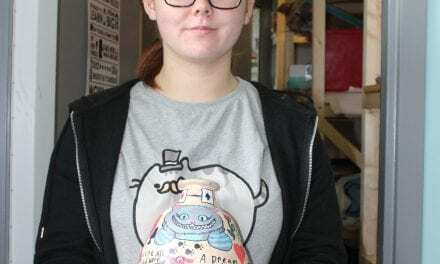 Thanks to Hartsdown Academy for this wonderful article! You did such a great job raising money for this good cause, a massive well done to you all from us. If you would like your story featured on our website, please e-mail editor@educational-life.org. 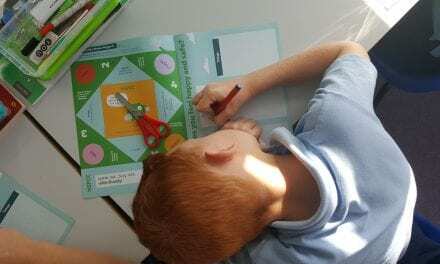 Laleham Gap Art goes all Contemporary!